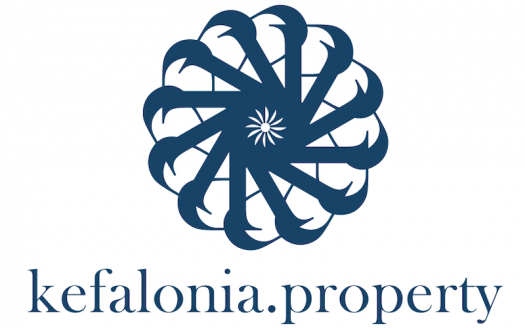 We are not just a real estate agency in Kefalonia! We have the knowledge and the personal service to provide turn-key solutions, as we are the only one-stop engineering, development & property management company on the island. 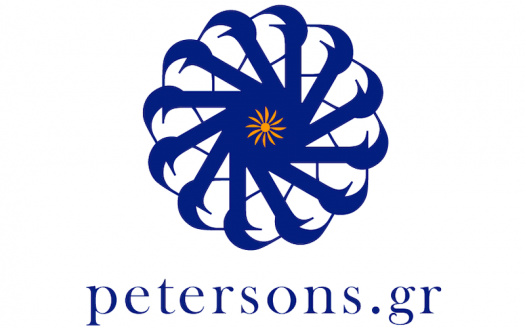 Why buying through Petersons Group? Friendly, Accurate, Efficient. With hundred of properties to choose from, a 3-branch network covering the entire island, experienced agents and a service you can trust, we can help you find the property you are looking for.